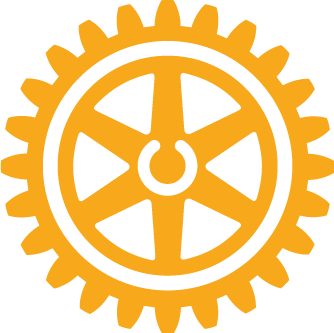 The Rotary International Convention for 2019 is in Hamburg, Germany. Don Kanfer, Margret and Klaus Diegritz will be there. Who else from our club will be there? Plan your vacation for next summer now and join them in Hamburg! Make your reservation now. Esteemed world-renowned Rotarian Klaus Diegritz, M.D. spoke at our club on November 20th.